So, you think there can’t be a IA college football playoff for one reason or another? … to discuss and understand this issue. 1. Many people state that a playoff would take years to implement, but that is only an excuse. To illustrate this point, do you know when the BcS was created (concocted)? June/July of 1998, and the season started a short month later – the point is that ‘next-day service’ does happen regularly. In fact, BcS trademarks were not even submitted until October 1998, during the season. And guess who owns these BcS trademarks? Bowl Alliance Properties in Birmingham, Alabama. 2. The existing BcS contract is a NON-ISSUE! There are several rational explanations as to why and how any contract can be replaced, but what if they signed the BcS contract through 3006? Could we then not have a playoff for another thousand years? Of course that would be ludicrous, and so is any talk of the BcS contract getting in the way. 3. Proceeds will go back to the heart of the great sport of college football – the student-athletes and the fans. The applicable and flawless systems of collegeplayoffs.com are now available and have been available to the NCAA and other relevant parties … at 100% discount! 4. What can the NCAA do in regard to a IA playoff?  The NCAA has the authority to oversee every facet of the bowl process and postseason except provide the playoff system and negotiate contracts – that’s where 3rd Millennium Sports comes in. We do for the NCAA what they cannot do, and for the better of the sport as a whole! 5. The Sport Lawyers Journal states that the BcS would in all likelihood be found to violate the Sherman Act (Antitrust and Anti-competitiveness implications) at a minimum due to a “less restrictive alternative doctrine.” This means that if an outside challenger could show that a National Championship could be produced in a manner that would cause much less injury to the market (such as the lesser IA conferences), then the BcS would be displayed as an illegal arrangement. The point is that if we, 3rd Millennium Sports, were to pursue litigation, we could throw the current BcS administrators out on the street – but in that scenario, lawyers would win as opposed to the fans and student-athletes. Spread the TRUTH via National Print and Television, word of mouth, and any other means necessary!